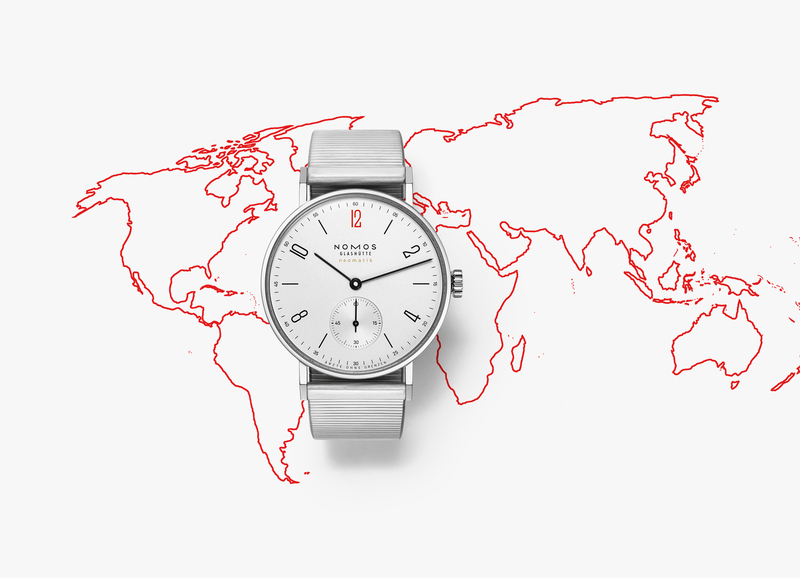 Bringing better times to many: NOMOS Glashütte continues supporting the work of Nobel Prize-winning organization Doctors Without Borders/Médecins Sans Frontières with new limited edition models. GLASHÜTTE/BERLIN, FEBRUARY 2019. Whether in Cameroon, Indonesia, Yemen, or Mexico—millions of people worldwide need emergency aid. Doctors Without Borders provides assistance around the globe, with over 41,000 employees working in areas affected by conflict, epidemics, famines, and the consequences of flight and displacement. 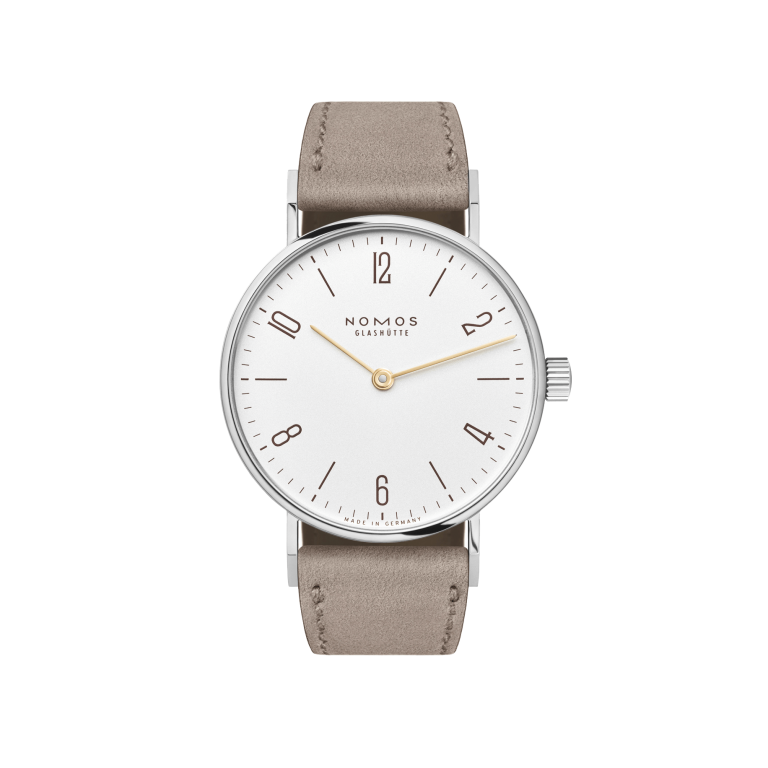 Watchmaking company NOMOS Glashütte has long supported the efforts of the Nobel Prize-winning organization: to date, 8,000 watches have been produced to raise funds for emergency aid. This collaboration was scheduled to end in 2018—but both NOMOS and the German section of Doctors Without Borders (Ärzte ohne Grenzen) have decided to continue this worthwhile project and help further. This time, the NOMOS classic is available as an automatic model in two sizes: Tangente neomatik and Tangente neomatik 39. Both are powered by the ultra-thin neomatik caliber DUW 3001, which measures just 3.2 millimeters in height and features an in-houseescapement: the renowned NOMOS swing system. A subtle “Ärzte ohne Grenzen”inscription at six o’clock on the dial and a larger engraving on the back pay tribute to theorganization. This elegant timepiece also sports a red twelve in both versions—since this is the color of Doctors Without Borders and of emergency aid. 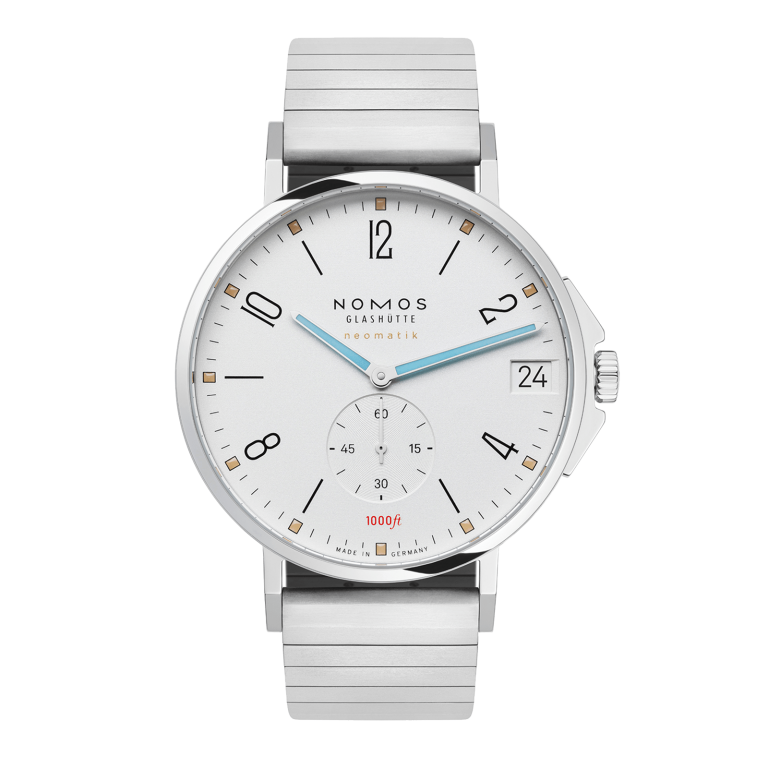 They also come with the new NOMOS bracelet, which is incredibly comfortable on the wrist. 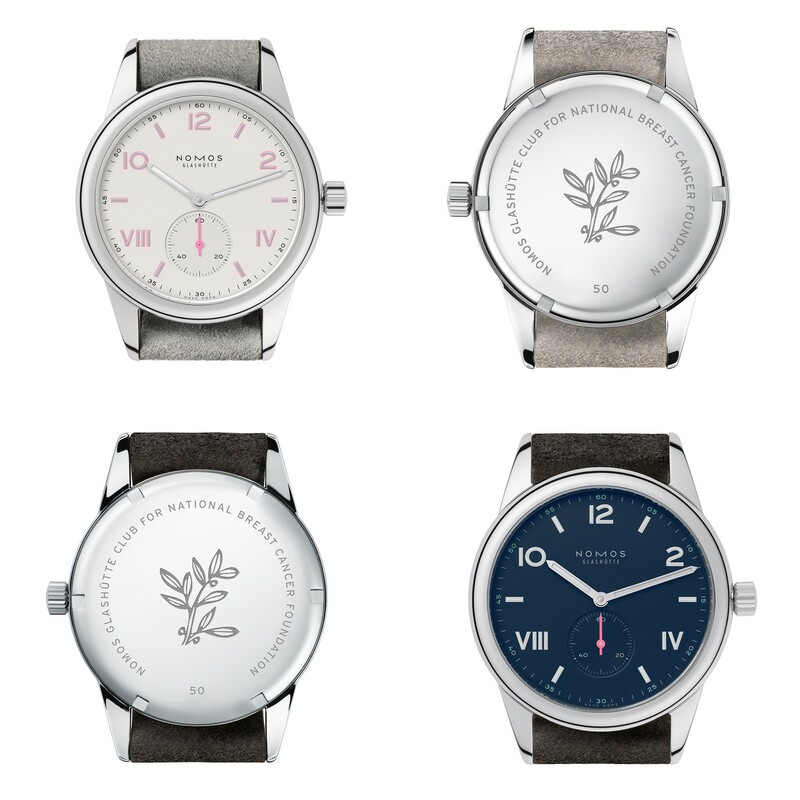 Both versions are limited to just 250 pieces, with NOMOS Glashütte and its retailers sending 250 EUR from each limited edition Tangente sold directly to those in need. This sum could, for example, fund sustenance for a month for eleven children suffering from malnutrition, ten doses of anesthesia for severely injured individuals, and measles vaccinations for thousands of at-risk children. “In epidemics and other emergency situations, we need to react quickly. Numerous donations by private individuals and companies are what allow us to do so,” says Florian Westphal, General Director of Ärzte ohne Grenzen. “We are very grateful to NOMOS Glashütte for its generous support. 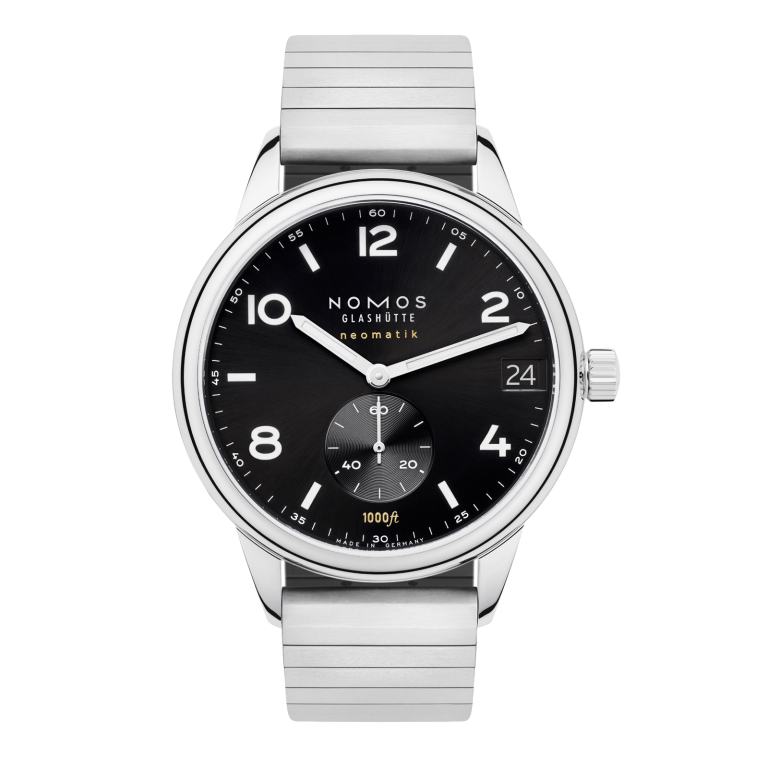 Valuable contributions of this kind allow us to work in approximately 70 countries worldwide, providing lifesaving medical assistance.” So, purchasing a NOMOS watch in support of Doctors Without Borders is not only an investment in a fine timepiece, but also a contribution to a meaningful cause.